Come join us for a weekend of Fun and Racing starting Friday night April 12th with Registration and dinner. We will be on the water with buoy racing Saturday the 13th and Sunday the 14th. This is our Club's Largest Event of the Year. 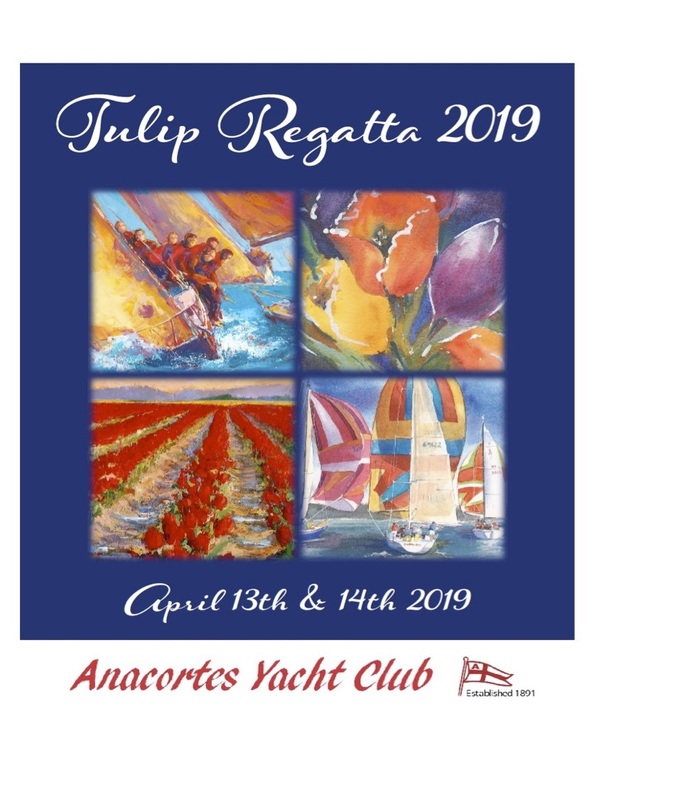 Saturday evening is a Fundraiser for the Anacortes High School Sailing Team with a Salmon Dinner and Auction. If you would like to sponsor or volunteer, please contact Beth Bell at bbell@mvcarpetone.com. All sponsors will be recognized on our Website, T-Shirts and Posters, not to mention by the many crews racing over the weekend! We hope you are ready to help support the High School Sailing Team and take great satisfaction in becoming a member of the team! Your donation will go toward the fees and costs that are inherent for a major regatta: PRO (Principle Race Officer), Food, Auction Items, Fuel for the Race committee boat, mark and safety boats. Without your donation and support we would not be able to promote youth racing sailing programs within our community. The High School Racing Team is hoping to replace their existing boats and is always replacing sails and equipment.